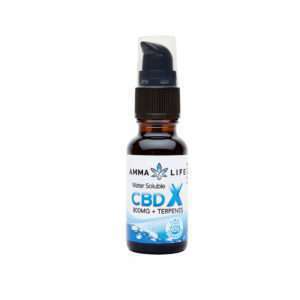 Amma Life presents its most innovative CBD supplement – Water Soluble CBDX Spray enriched with terpenes from turmeric, black pepper, lavender, pine needles, hops and citrus. 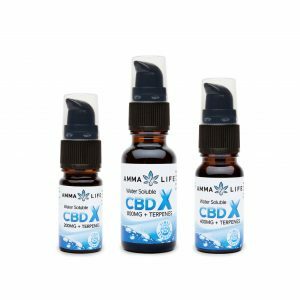 Taken orally, water soluble CBD can be utilised by the body quicker with increased absorption rates of up to 10 times greater than other forms of CBD solution! This is a great supplement to add to your hot or cold drink and to sip the CBD infused solution throughout your day.